Retired Special Agent Jack Robertson received the Taylor Hooton Foundation’s prestigious 2017 Legacy Award at an “All-Star Gala” event in Dallas on March 25. Several family members, friends and DEA colleagues attended the event. 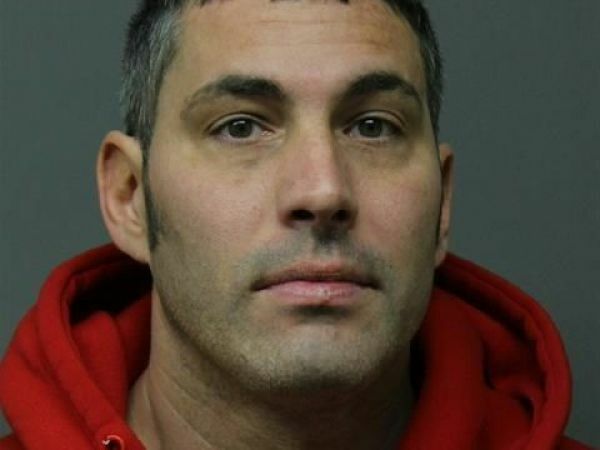 BERGEN COUNTY, N.J. — A man was arrested and charged with distributing steroids near a Moonachie middle school after an investigation by authorities. More than 320 kilograms of steroids were confiscated by police last year, a 1756 per cent increase. Australia’s pursuit of the perfect pecs, abs and biceps has led to an explosion in the number of arrests and seizures for illegal steroids. POLICE are regularly intercepting anabolic steroids sent by mail as bodybuilders in Tasmania order the illicit drugs online for rapid muscle gain. Northern CIB Detective John King said police and Australian Border Force seized the drugs via the mail system, the most common route of importation detected. An Akron attorney has been arrested for allegedly trading legal services for anabolic steroids. According to the Summit County Sheriff’s Office, Thomas M. Bauer, 48, of Akron, was arrested and charged Nov. 25 with attempted possession of anabolic steroids, a fourth-degree felony. 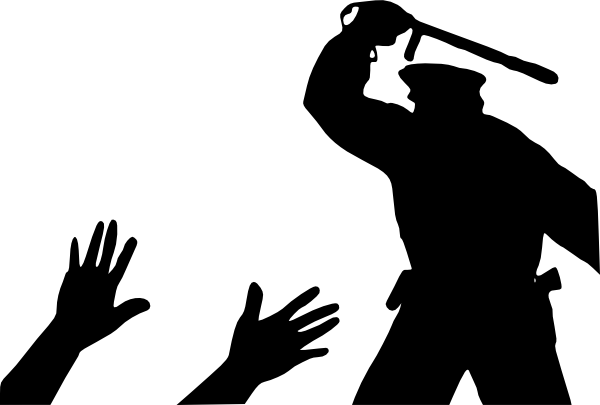 ‘Roid Rage: Are steroids behind the worst police brutality cases? 2-Sep-2015 by THF in Hoot's Corner | Comments Off on ‘Roid Rage: Are steroids behind the worst police brutality cases? 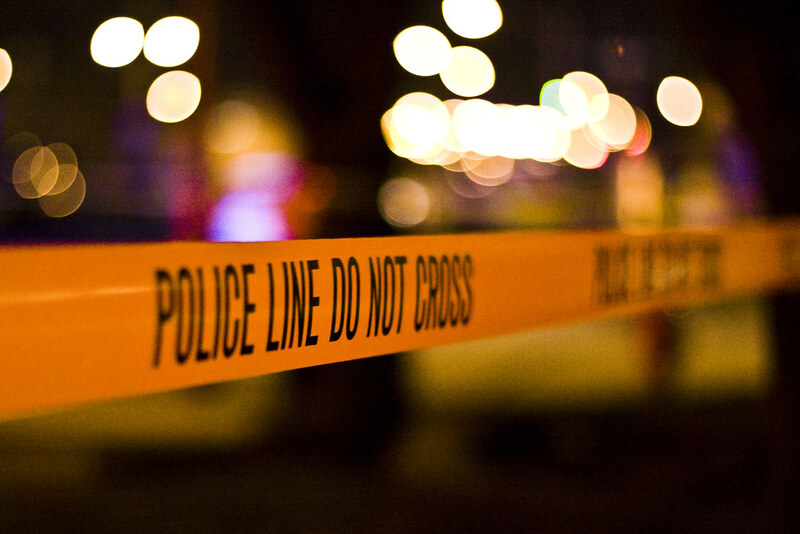 In 2004, the growing menace of steroid abuse by American police officers prompted the federal Drug Enforcement Administration to warn of the “possible psychological disturbances” of juiced-up cops. Four years later, the influential International Association of Chiefs of Police, with 16,000 members around the globe, approved a resolution that “calls upon state and local law enforcement entities to establish a model policy prohibiting the use of illegally obtained steroids” by officers. 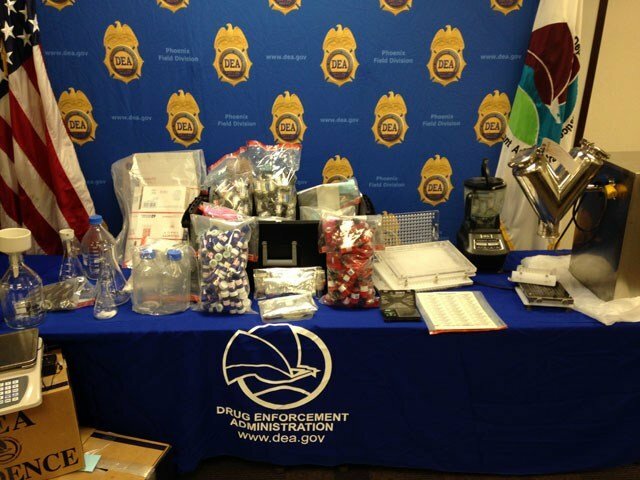 The DEA announced Tuesday that it recently shut down 16 underground steroid labs and made 90 arrests following 30 investigations in 20 states. 20-Aug-2015 by THF in Hoot's Corner | Comments Off on Is High Steroid Use Among Cops Causing their Violent Actions?